What a fabulous collection! There are so few single-author collections, particularly for younger readers, and it’s even rarer to find one of such quality. 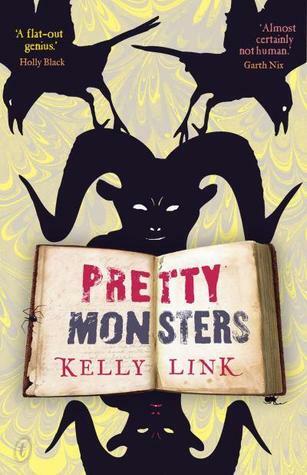 Kelly Link is a fantastic author and Pretty Monsters showcases her short stories to great effect. Not always for the faint-hearted, Link explores some of the darker side of speculative fiction, but in an engaging way that examines some interesting themes. There are just five stories in this collection, and they are diverse in nature, but all equally compelling. The first is “Monster”, which starts out as a deceptively simple story about bullying at summer camp, and turns into something far more sinister. Next is “The Surfer”, which is a long piece examining a not-so-distant or unbelievable future when the flu is starting to hit humanity hard, but intertwined with a story of alien visitation – an interesting combination! This is followed by a true dark fantasy, “The Constable of Abal”, which sees a young girl, thrust into very strange circumstances, trying to find her way in life. The title story “Pretty Monsters” is another long one, but well worth it. Shying around elements of horror and paranormal fantasy, this is a very clever story that follows a group of girls on a rite of passage who get a whole lot more than they bargained for. The final story of the collection, “The Cinderella Game”, is one I read in the excellent Ellen Datlow/Terri Windling anthology Troll’s Eye View last year – it’s subtle creepiness is better suited to this book, for my mind, but the quality of story is undeniable, following a night with a stepbrother and stepsister who take play acting a little too far. 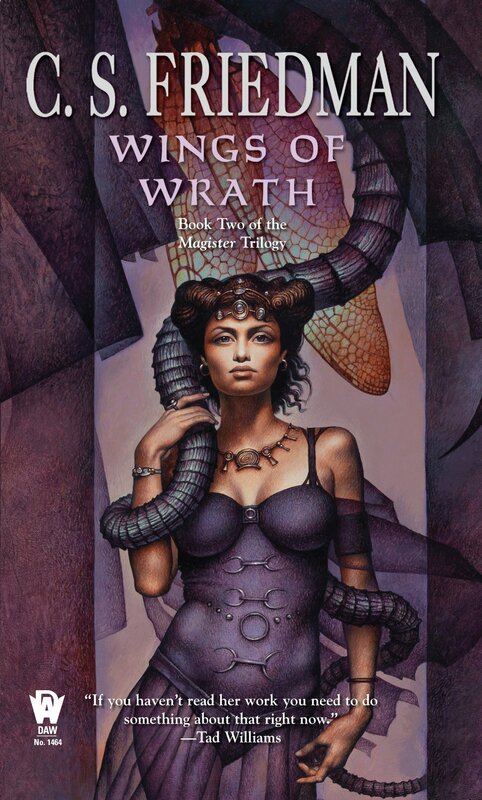 Recommend giving to those who are over Twilight, and want to get into something a bit more meaty, but without the commitment of big fat fantasy or horror novels! Reading this book was an interesting experience. 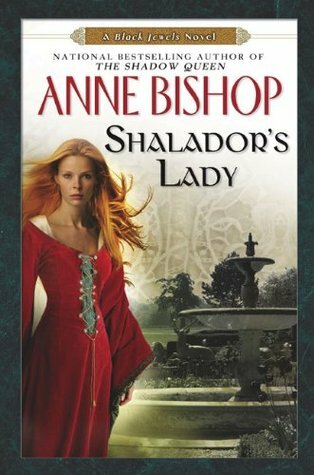 On one hand, my prior knowledge and pleasure of reading Anne Bishop’s work gave me a certain expectation of character and story. 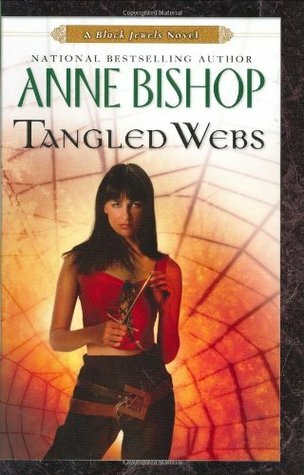 On the other, the style of Tangled Webs altered my expectations and left me feeling the novel was somewhat, well, under-done in some way. Not necessarily a bad way, but not entirely what I was expecting.